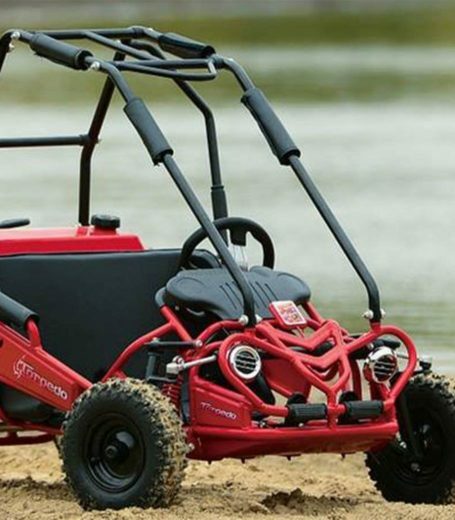 Red Line is a authorized powersports dealer in Wichita, Kansas our goal is to provide our customer with the best quality product, lowest competitive price, and excellent customer service. We import our product directly from the manufacture to ensure that we can offer our customer the lowest price in the market. We stock our product inventory in our showroom that's located in Wichita, Kansas.